This station is the second building on this lot replacing an earlier wooden structure in 1906. It embraces the Richardsonian Style. It is a single story brick with sandstone coursing and a rounded hip roof. The station is 50 x 20', and had a passenger arcade that extended for fifty feet, north and south of the building parallel to the tracks. The roof of the arcade is supported by wooden pillars and brackets still visible on the center section of the passenger platform. The single story brick with sandstone coursing has a rounded hip roof. 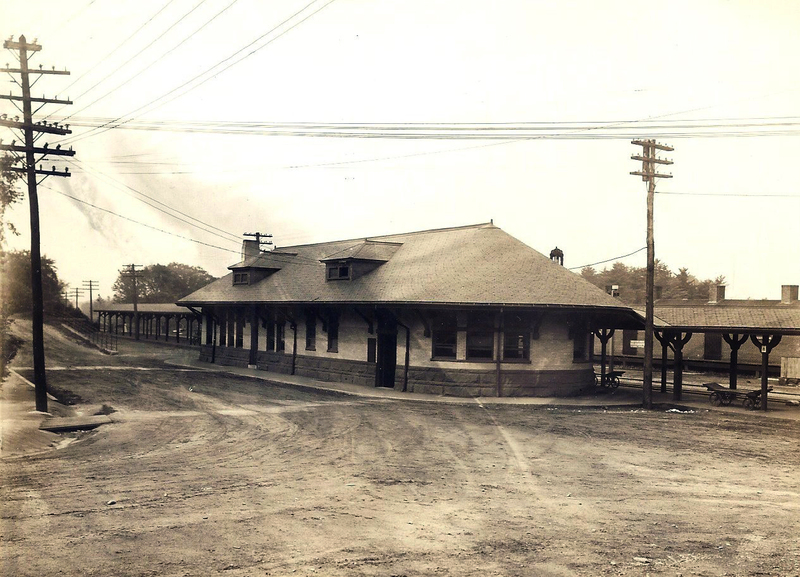 The station is 50 x 20', that also sported a passenger arcade covering that extended for fifty feet in both directions, parallel to the tracks, from the main depot. The roof of the arcade was supported by wooden pillars and brackets. The north and south ends to the arcade were removed during renovations and restoration of the station building in 1995 by Richard Marino. Original owner Boston and Maine Railroad Co. 1848-1959. 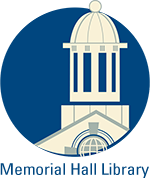 Themes - Architectural, Commerce and Community Development. 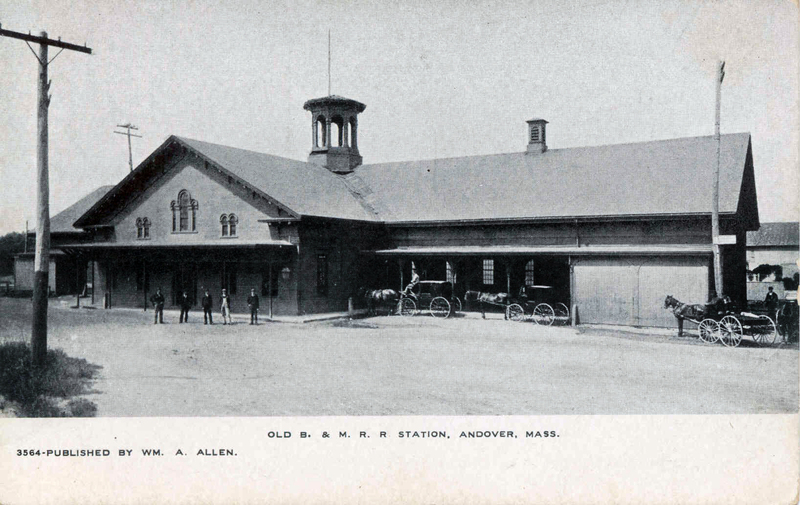 This was Andover's third railroad station and second on this site. The first depot was on Essex Street at #11 where the rear entrance and wing to the Memorial Hall library is now located. It served the Andover & Wilmington railroad from 1838-1848. A. & W. RR. When A&WRR was taken over by Boston and Maine the tracks were re-laid further west to the present location for a direct connection to the new city of Lawrence established in 1845. The former A. 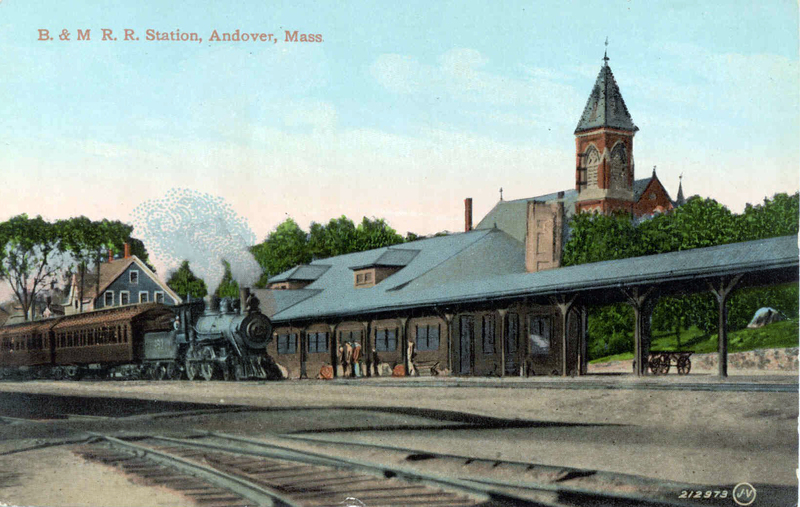 & W.RR station would later become the Colonial Movie Theater in 1913 later known as the Andover Playhouse. The town purchased the building for senior drop-in center, re-named the Theater Bldg. 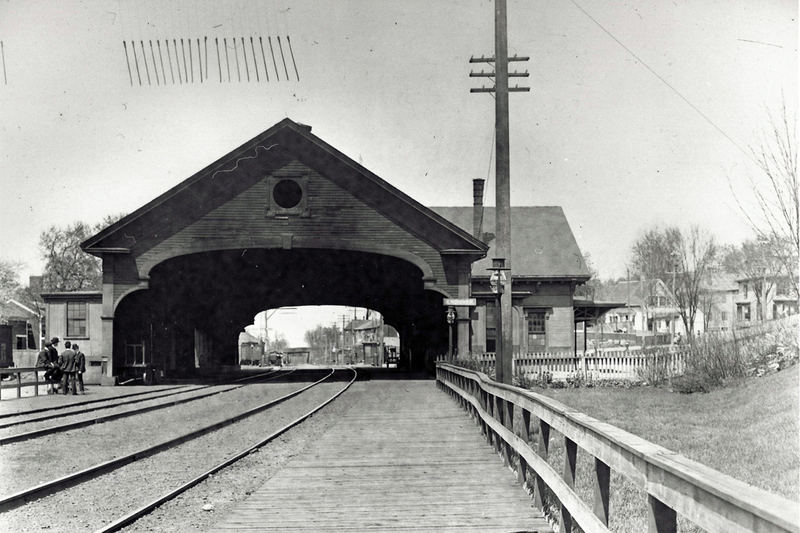 This 1906 Richardsonian style terminal replaced the one erected about 1848 (the relocated line first being opened to the public, July 3, 1848). 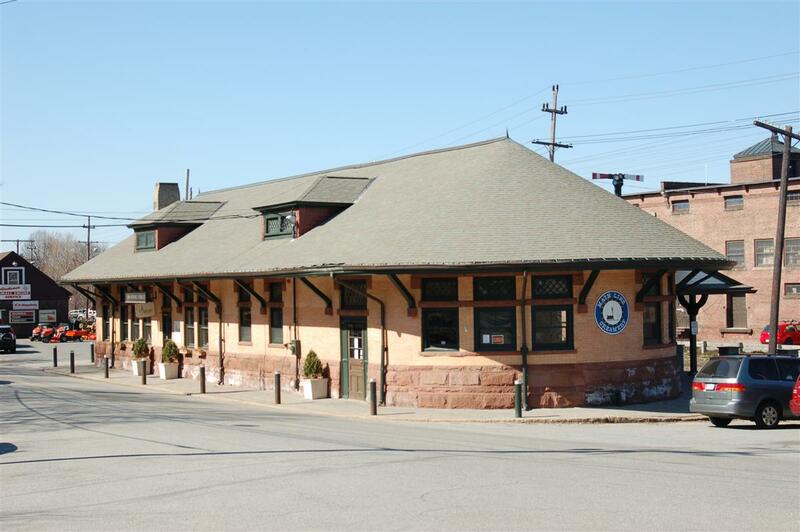 Previously, there was a large wooden arch where "iron horses" train engines drove though stopping with the passenger cars under the roof and out of the weather for convenience of passengers boarding and departing. In 1959 this building was sold to Guy B. Howe, Jr. In the 1960s Al's Auto supplies opened in the former passenger waiting area on the south end of the building. On the north end facing School st. a large opening was cut for storage of a large sailboat. Later display windows replaced the doorway and displayed auto parts. 1980's a restaurant called "Sea Train" opened specializing in fish and seafood dinners, a frame shop, later a 1990's coffee shop and restaurant. By 1994 the building was vacant. New owner Richard Marino, Corporate Access. restored the building inside and out replacing the lost sandstone and brick of the 1960's alterations. The decayed condition of the former pedestrian and passenger arcade was removed at each end but the center section attached to the main building remains. Even the former signal pole outside was painted and repaired. Marino received the 1997 Preservation Award for his efforts. 2006 - Photographer Mark Spencer purchased the building and opened his studio business on the south end. An ice cream shop moved into the former Sea Train spot on the north end but was forced to close due to state health requirements of the working employees. It was however a very popular spot for resident on a hot day. Spencer continues his ownership of the building but is now using the building for his research business. Another photography studio occupies the south end. Haer Inventory PH0400823. Industrial classification 5472. USGS Quad Map & UTM Grid Ref. Lawrence 19.324120. 472470. City Atlas of Lawrence and Andover, 1896, 1906, 1926.